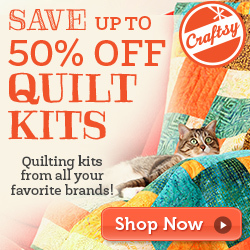 I love quilting and fabric. Thank you for offering inspiration. Thanks for sharing my finish from last week! Love the linky party as I find so many great new blogs this way. 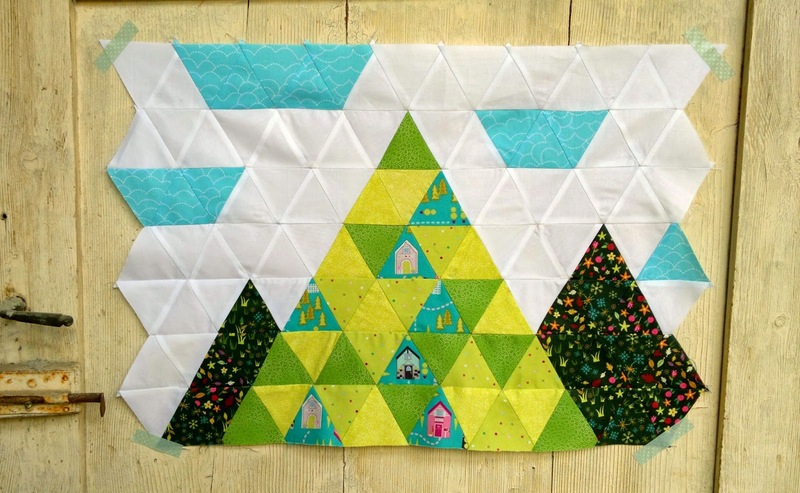 Thank you so much for featuring my mini triangle quilt! I was so surpirsed to see it featured. 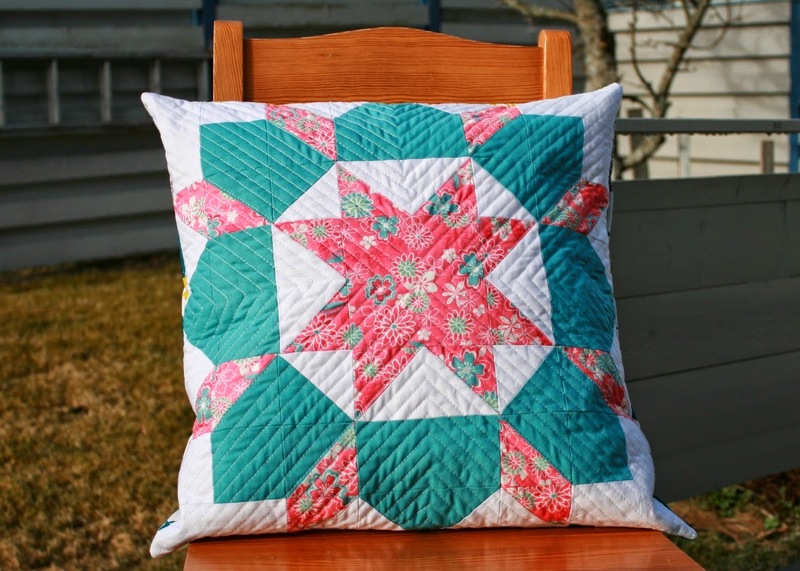 Love joining your linky party, there are so many great ideas in the sewing comunity! 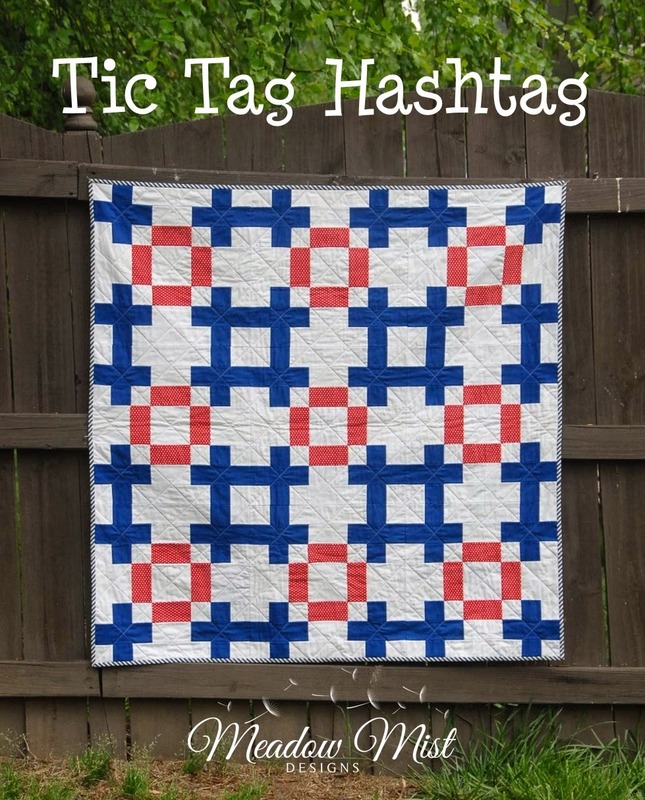 Thank you once again for featuring my quilt (Tic Tac Hashtag)! I have been following your blog and quilt progress from almost the beginning and I love all of the posts and learnings you share. Thanks again!